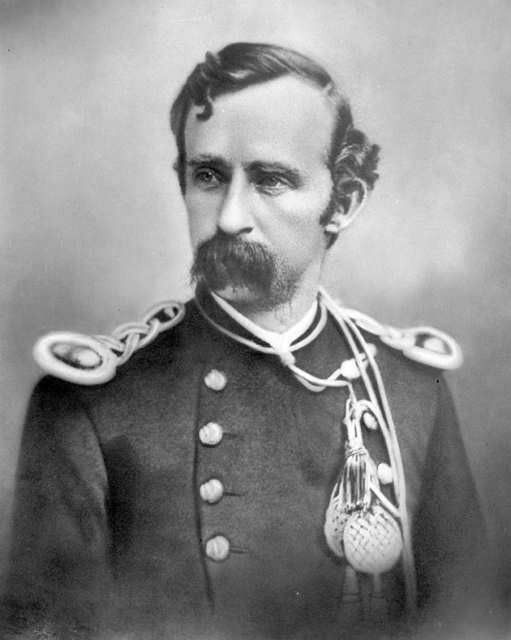 Summer of 1874: Lt. Col. George Armstrong Custer leads an Army expedition into the Black Hills. At French Creek, traces of gold are found that confirm widespread rumors. Word of the gold discovery quickly spreads, triggering the Black Hills Gold Rush and flow of fortune seekers to these “mountains of gold.” While the search for gold may have dried up, Custer’s discovery is remembered in the county, city, and state park that share his name. 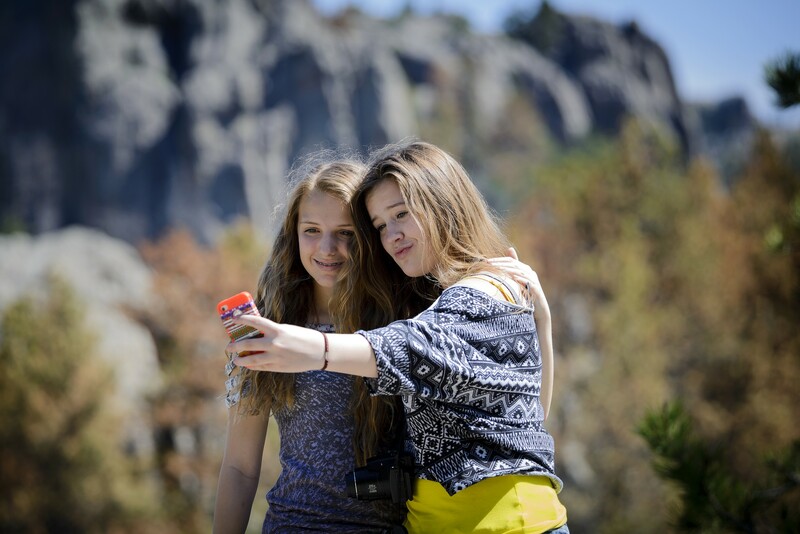 For more background, South Dakota Public Broadcasting did a special on the history of Custer State Park and the significance it has had on our region. Timber! A forest reserve is born. The influx of settlers led to an increased need for wood to build houses, railroads, and all manner of things. A number of large forest fires in the 1890s and concerns over lumbering practices focused attention on the need to protect the timber resource. In 1897, President Grover Cleveland created the Black Hills Forest Reserve as public land “reserved from entry or settlement” to protect the land from fires, wasteful lumbering practices, and timber fraud. In due course, roughly fifty thousand acres in Custer County were set aside for the State Forest and Game Preserve in 1913. 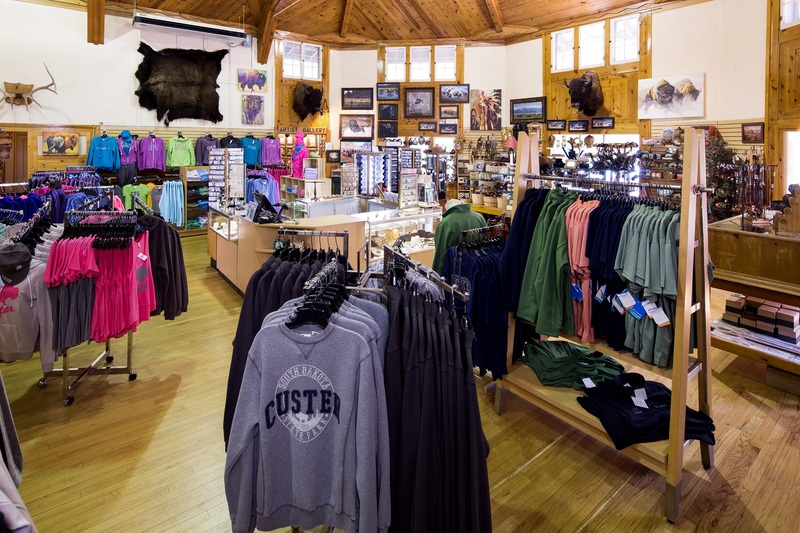 In 1919, the state legislature voted to transform the preserve into Custer State Park—making it South Dakota’s first and largest state park. Up Next: Norbeck makes big changes in the Park. Witness the work of Peter Norbeck, who spent more than 20 years improving, developing, and publicizing Custer State Park. 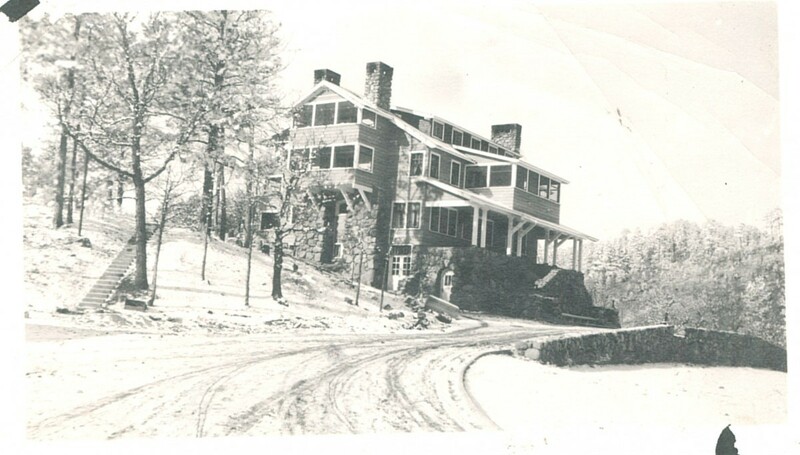 The State Game Lodge was briefly home to two American Presidents: Calvin Coolidge in 1927 and Dwight D. Eisenhower in 1953. The Civilian Conservation Corps made many improvements to the park in the 1930s, including construction of several public camps and picnic grounds, bridges, lookout towers, and dams.